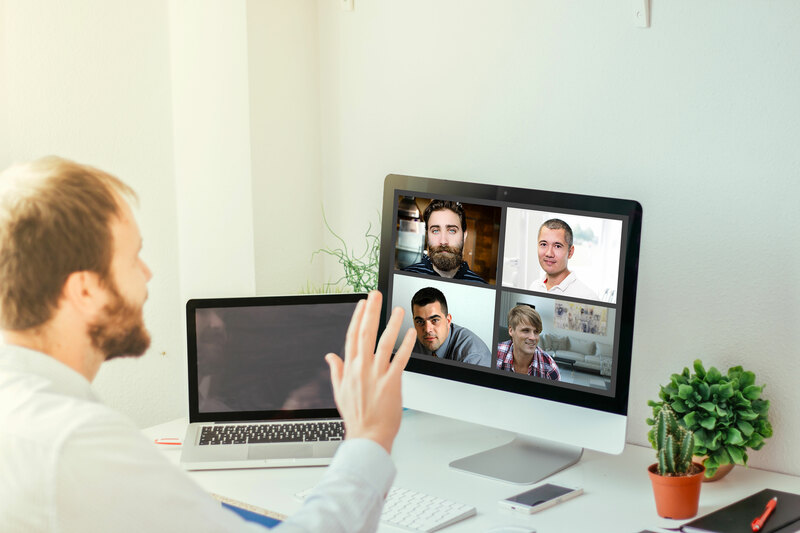 With rising health costs, a shortage of doctors and a growing demand for quality care, telemedicine and telehealth solutions are becoming increasingly important, especially for those who do not have easy access to healthcare professionals. Patients can not always go to a doctor’s office. And doctors who have to travel long distances, can not always reach patients in need of urgent care. Patients need access to the right care at the right time to receive the best treatments and healtchare. 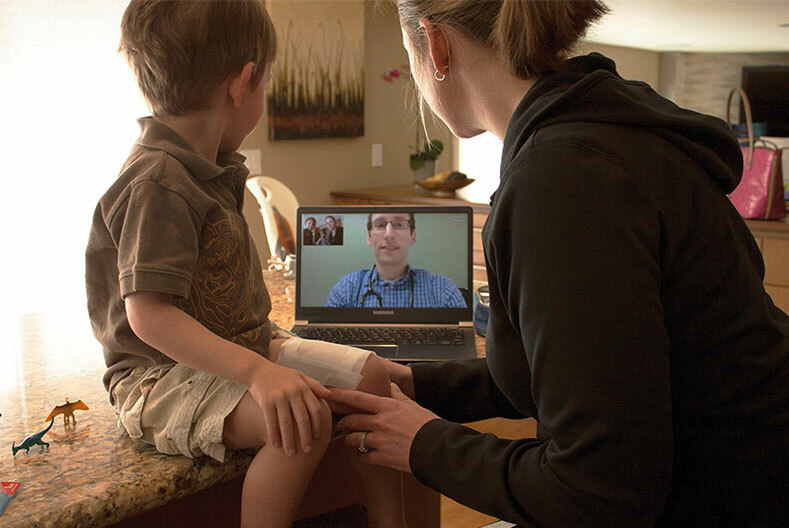 Securely connect doctors and patients around the world. Appointments with health therapists during a treatment. Group therapy and support meetings from the comfort of the home. 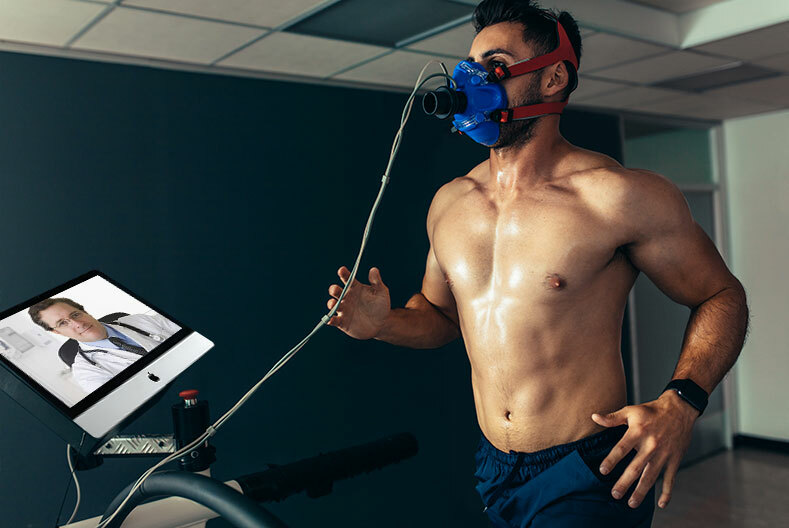 Access to professional and certified coaching to stay healthy. 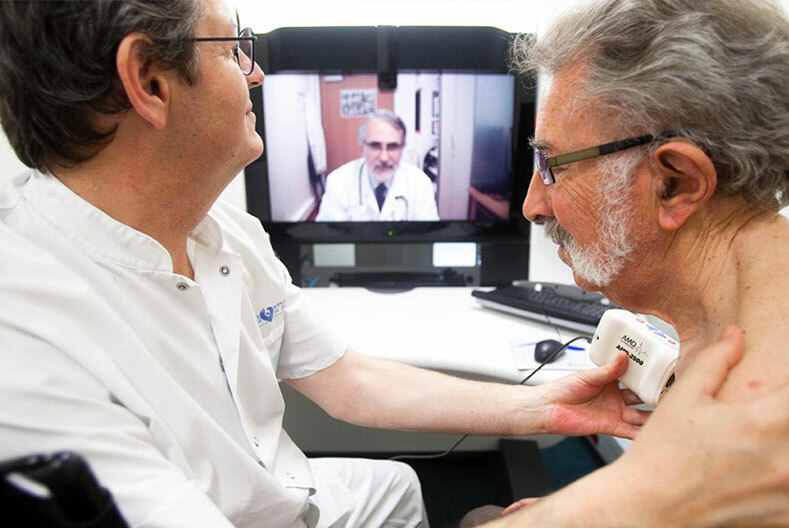 Confirmation of a diagnosis or consultation with a colleague in real time and remotely. 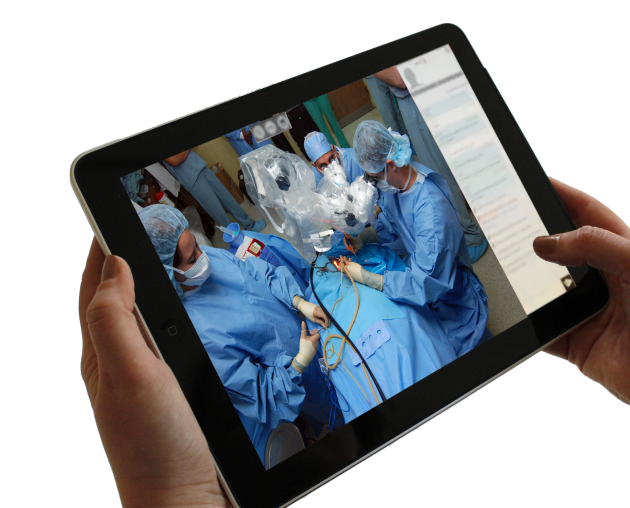 Live video conferencing from an operating room to a group of doctors or a scientific community. 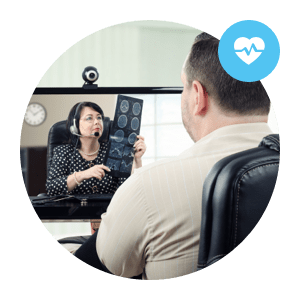 Apizee solutions allow doctors to organize tele-consultations and perform routine checkups and exams through real-time video, at any time, anywhere. 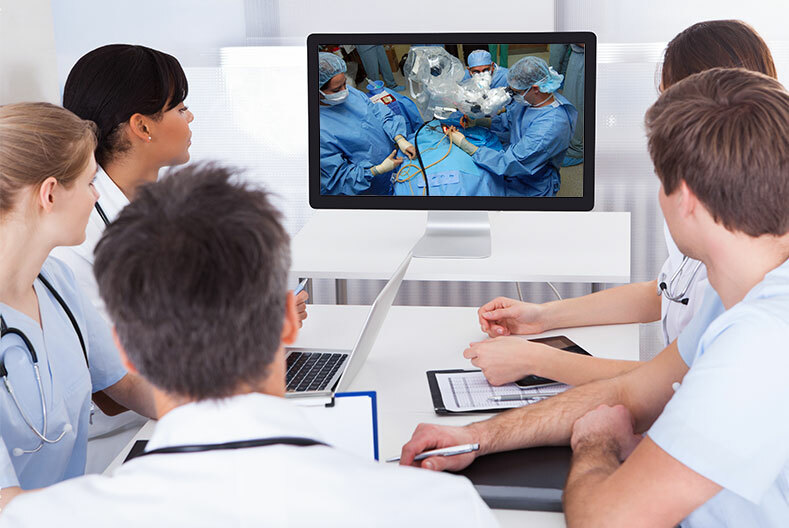 Our solution make it possible to organize multi-participant videoconferences for work meetings, remote training or tele-expertise sessions between doctors. Whether you provide an application that allows healthcare professionals to share important medical data or communicate with their patients or other professionals, our encrypted technology enables you to provide a convenient, secure and easy-to-use and affordable solution.